Royal London carried out a UK wide survey with 2,500 consumers age 35-44 over the summer. The survey found that over a third, 34 per cent, said their finances felt Squeezed and so were struggling to meet day-to-day expenses, despite 87 per cent being aware that they need to save more. 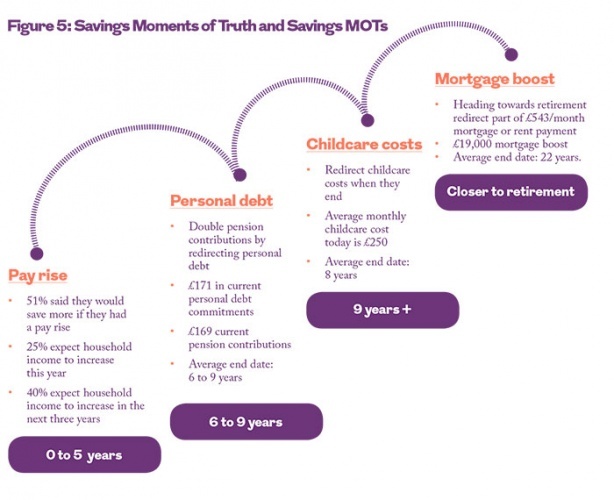 However, the survey did also identify positive Savings Moments of Truth when some financial commitments such as car finance or nursery costs come to an end which could free up money to be used to save for retirement. 75 per cent of advisers with clients age 35-44 said they aware at least slightly engaged with saving for retirement. 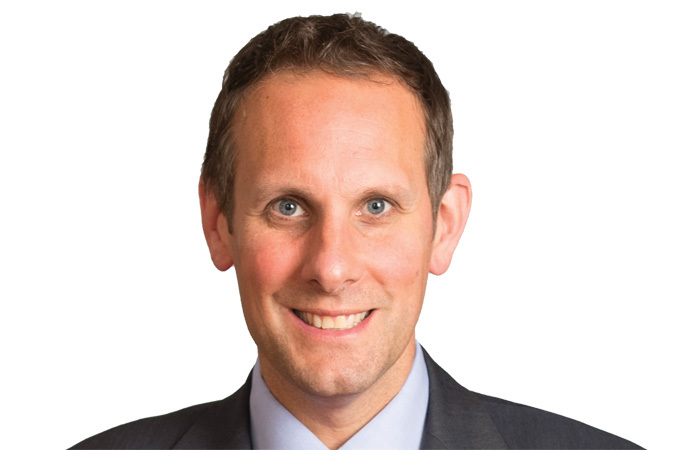 57 per cent said that any extra money available to clients would be used to reduce debt or ease financial pressure rather than save into a pension. Only 17 per cent believed that those who felt Squeezed would use extra cash to boost pension savings. While our findings show that many people are ‘Feeling the Squeeze’, it is good news that advisers think their clients are engaged with saving for retirement. Even if people can’t afford to save more now, it is possible to create a definite plan of action to save more in the future when their income increases or outgoings are reduced. Encouragingly, the wider research showed that those who had spoken to an adviser valued their advice. 87 per cent of 35-44-year-olds who had spoken to an adviser saying that they would be likely to do so again in the future. Of those who had used an adviser, 45 per cent reviewed their finances with an adviser at least once a year. Identifying your client’s Savings MOTs could help encourage them to redirect freed up finances into their retirement savings. Read more detail on the Royal London’s Feeling the Squeeze research and the Savings MOTs or speak to your usual Royal London contact. 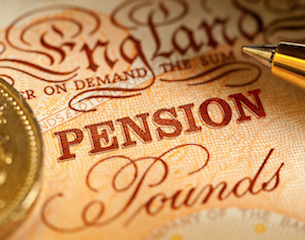 The findings of Pensions Through the Ages: Feeling the Squeeze, are based on in-depth quantitative analysis of 2,418 people aged 35 to 44 across the UK using a bespoke survey panel conducted by Harris.